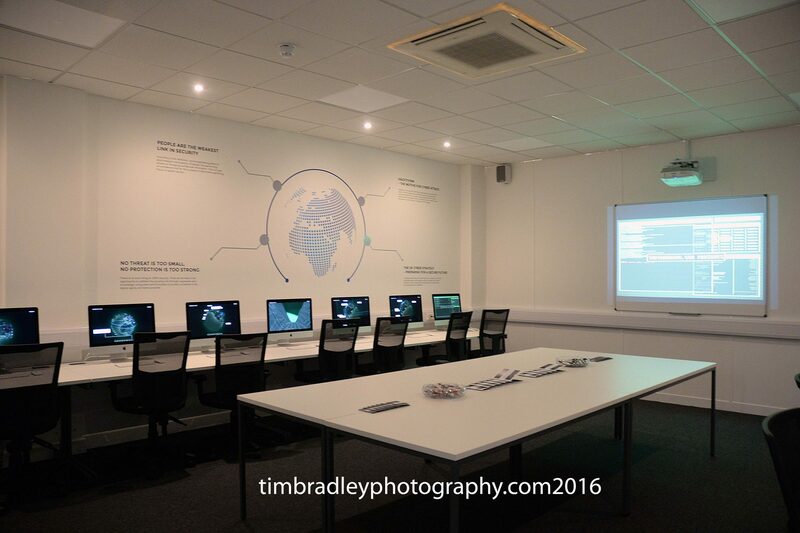 As one of the UK’s biggest training providers, we know it’s important to stay ahead of the curve as we increasingly become a digitally dependent business world. 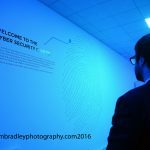 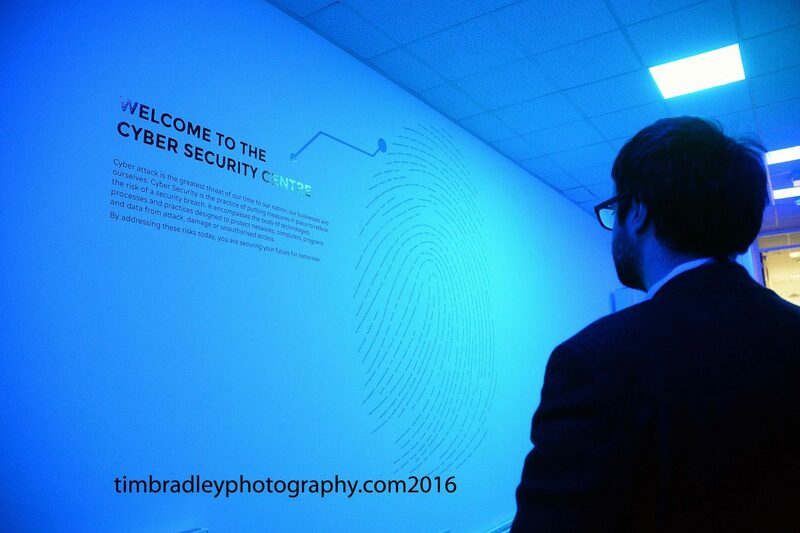 Technological advances bring an increased risk; and we know that cyber security is now an essential priority for all businesses. 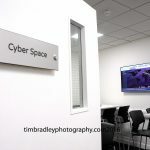 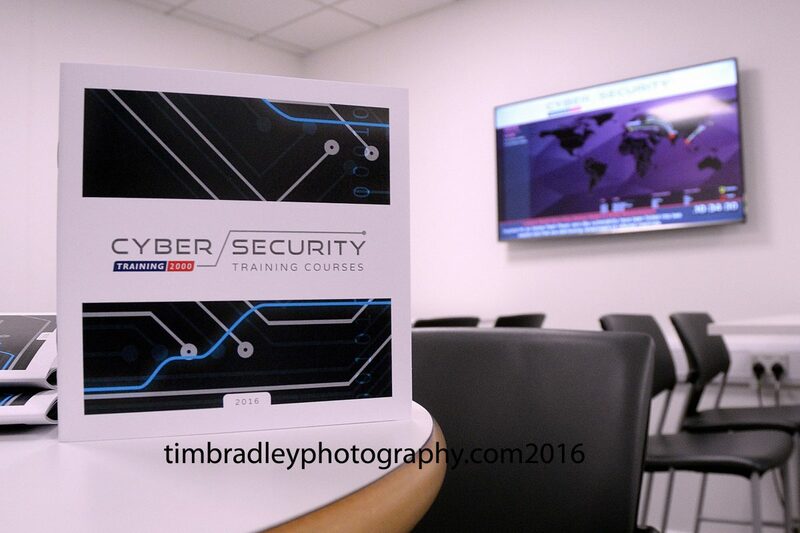 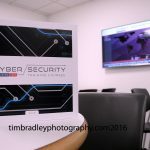 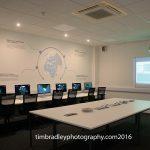 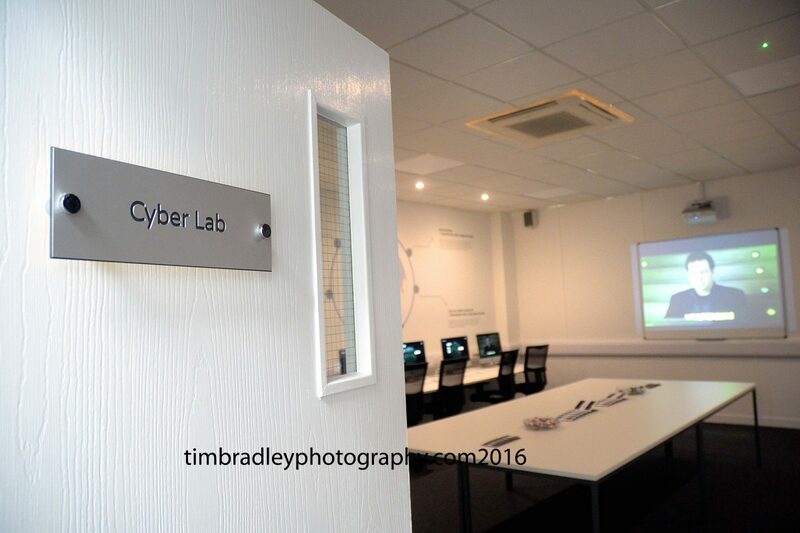 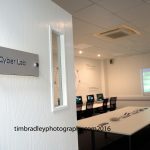 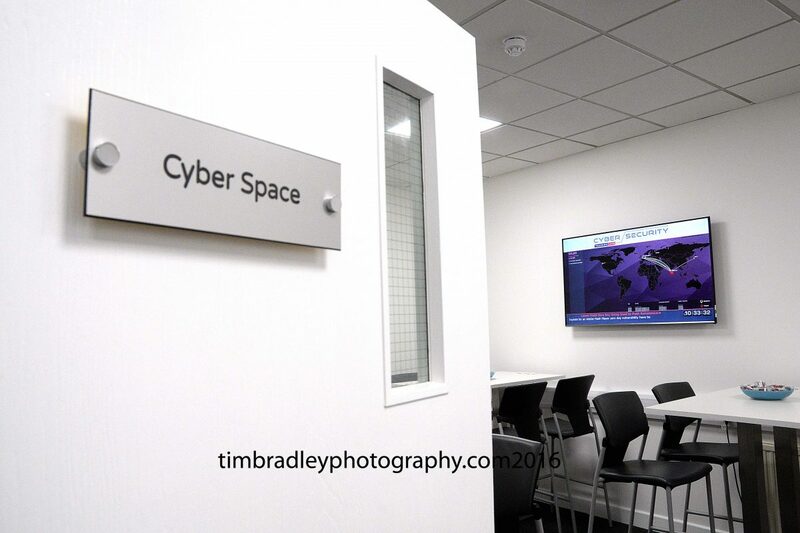 From our dedicated Cyber Security Centre in Nelson, Lancashire, we provide a unique and engaging learning experience – from boardroom to basics.